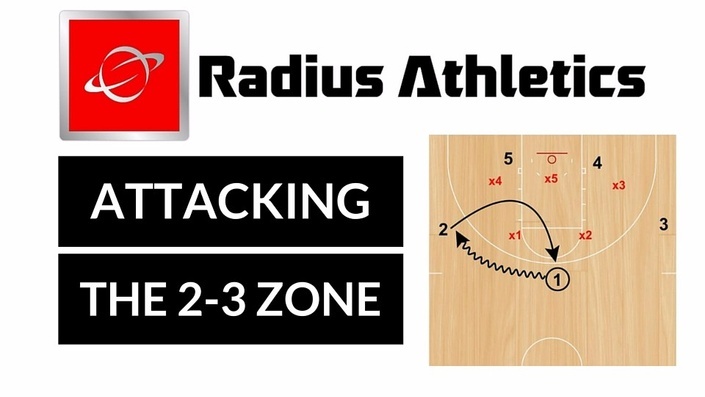 In this course basketball coaches will learn effective zone offense tips to employ against 2-3 zones. Curriculum includes instructional videos, downloadable FastDraw diagrams and in-game illustrations of effective principles to improve your team's knowledge against 2-3 zone. Get started today and immediately learn ways to improve your team's zone offense know how! Basketball Coaching Consultant, Owner & Founder of Radius Athletics, LLC a basketball coaching consulting firm - where he consults with basketball coaches at all levels on game strategy, practice planning, Xs & Os and coaching doctrine.